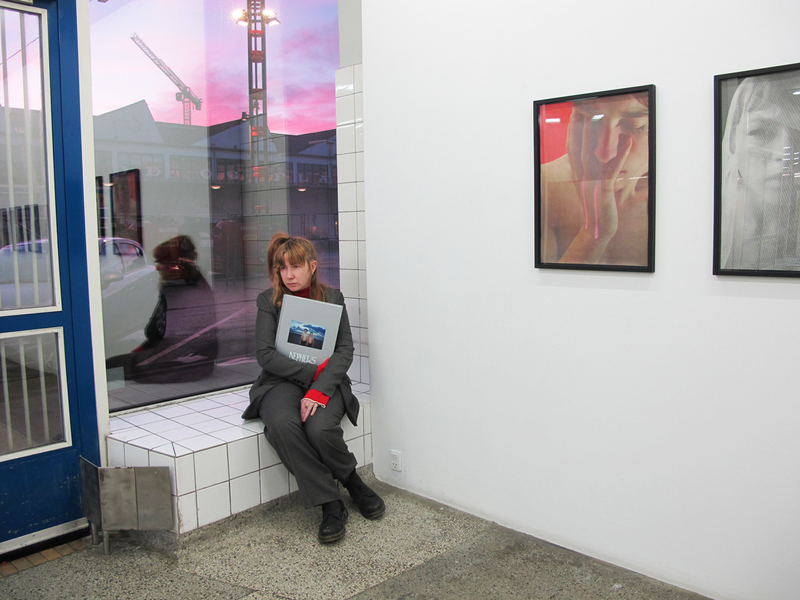 Frydendahl will be signing copies in the gallery after her artist talk at the gallery on Saturday 1 pm. Join the event on Facebook here. The book is printed in an edition of 500. Hardcover. 184 pages. Dimensions: 26 x 34 cm/ 10.2 x 13.4. Price: €45.